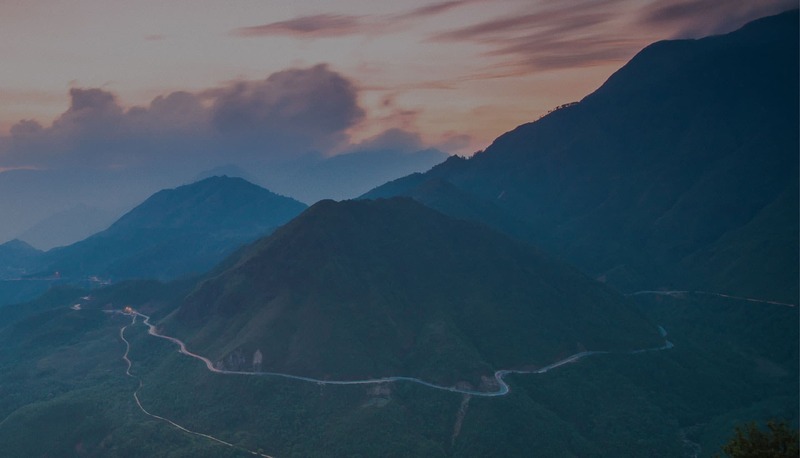 Explore the length of Vietnam, hitting two UNESCO-listed World Heritage Sites as well as historic Hanoi and bustling Ho Chi Minh City. 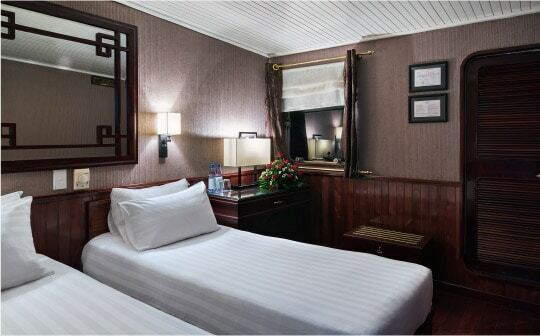 Arrive at Noi Bai International Airport and transfer to your hotel in the Old Quarter. 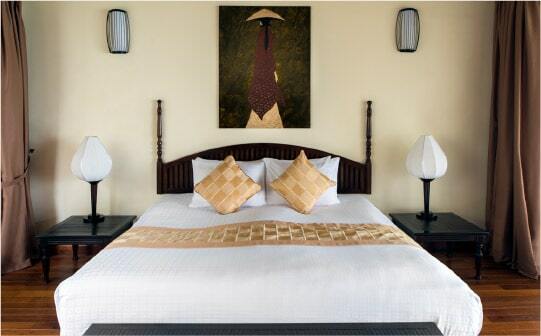 Our boutique partner hotels are cosy, comfortable and centrally-located for your convenience. 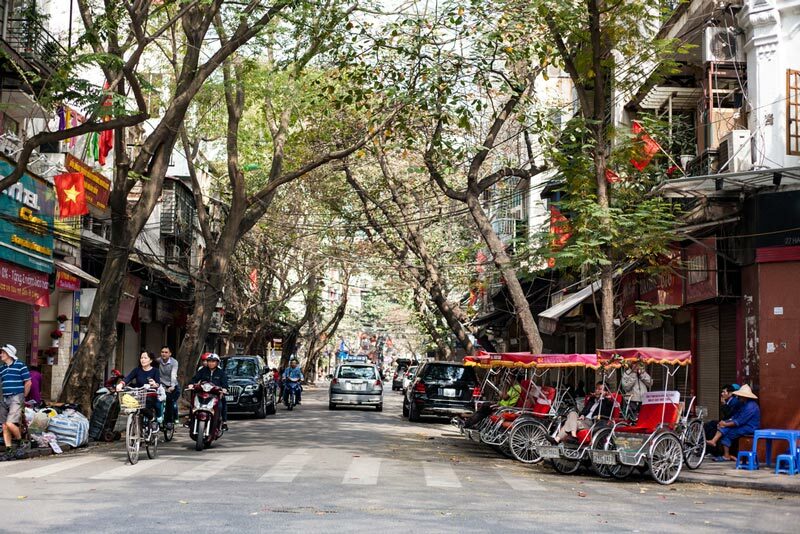 Stroll through the labyrinthine back alleys for an authentic look at local life amongst temples and traditional houses as your guide makes Hanoi’s history come alive with stories of this ancient capital. Visit the Ho Chi Minh Mausoleum, an imposing structure that houses the preserved remains of the country’s former president revered for leading the fight for Vietnam’s independence from colonial French rule. 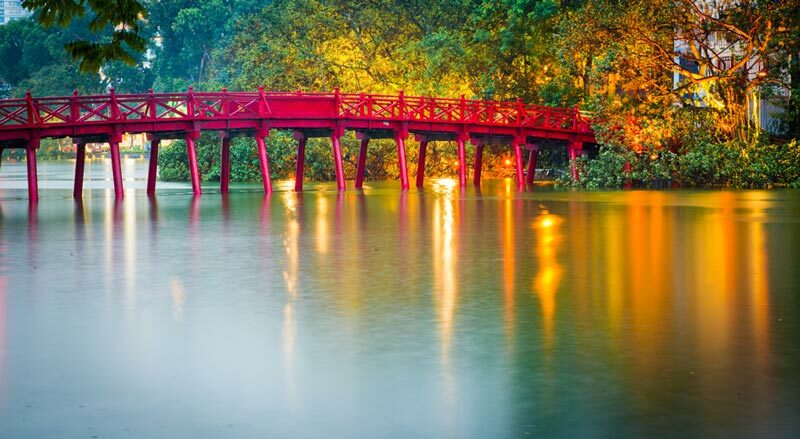 Nothing is quite as representative of Hanoi as the iconic Ngoc Son Temple (also known as the Temple of the Jade Mountain) situated on a tiny island on fabled Hoan Kiem Lake. 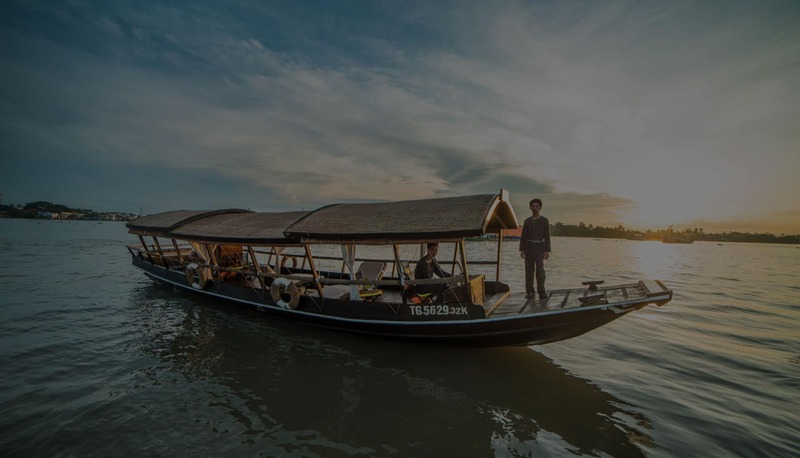 Also take in a traditional water puppet show, an age-old art form which originated in the Red River Delta as a way to fuse puppetry and music to tell fables and folk stories. Enjoy refreshment stops during the day including a velvety smooth Vietnamese coffee at a café overlooking Hoan Kiem Lake and a traditional Vietnamese lunch with a contemporary twist at Home Restaurant, a vintage-chic eatery housed in a beautifully restored 1930’s French-era villa with views over tranquil Truc Bach Lake. Return to your hotel in the late afternoon with the evening at your leisure. 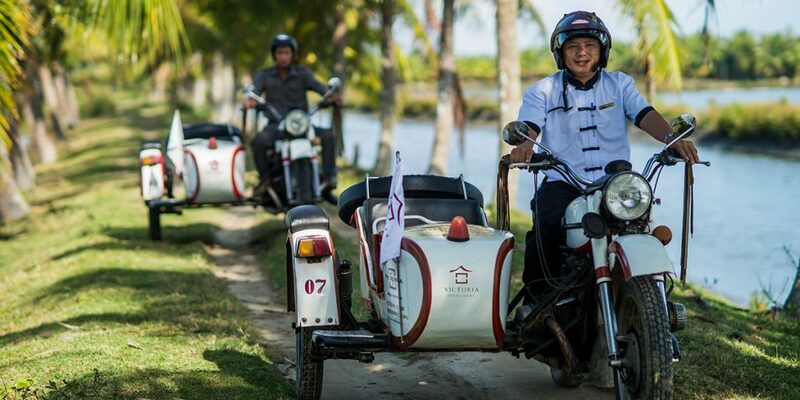 After breakfast, travel approximately 180 km to beautiful Halong Bay by private vehicle. [Optional] From the Tuan Chau Island Marina, take an unforgettable 25-minute scenic sightseeing flight for bird’s eye views of the highlights of this UNESCO-listed World Heritage Centre. 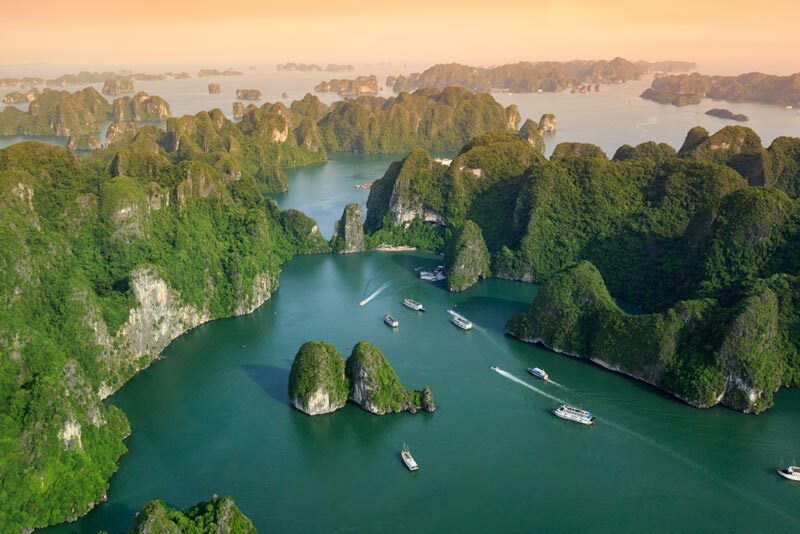 Fly over the spectacular seascape of some 1,600 islands and islets, most untouched by humans and marked by towering limestone pillars rising out of the emerald waters of the Gulf of Tonkin. At noon, check in to your cabin aboard the Emeraude, a boutique sailing vessel modelled after a turn-of-the-century paddle steamer. Enjoy a superb buffet lunch in the stylish restaurant that recalls the Golden Age of Travel with dark woods, vintage photographs and elegant table settings. Enjoy pastries and a morning cup of coffee or tea with the glittering islands of Halong Bay as a backdrop before visiting a pearl farm or kayaking around the islands (nominal fee applies). After checking out of your cabin, sit down to a final brunch at the restaurant as the ship cruises through the bay. Gain insight into the lives of the local fishermen as you watch them manipulate the large “ro” nets from your vantage point on a traditional circular basket boat. Back on board the ship, observe the mesmerizing riverscapes glide on by as you feast on tasty tapas freshly prepared by our chef and enjoy a blissful foot massage by therapists from the Victoria Spa. The afternoon is at your leisure. 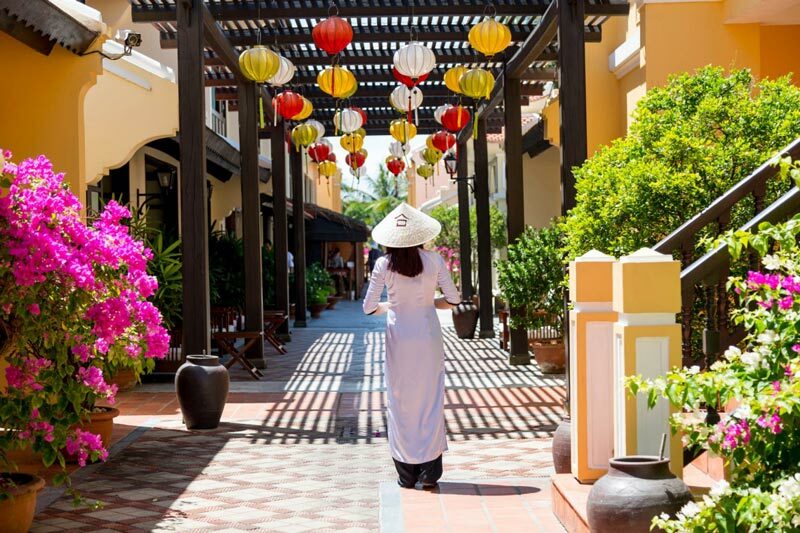 Take advantage of the many complimentary services from Victoria Hoi An Resort & Spa, including a 30-minute Back & Shoulder Spa Package, a Tai Chi session (reservation required), or perhaps a set of tennis. 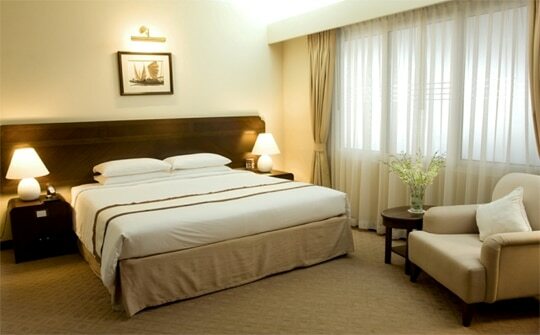 Check in to your hotel in Ho Chi Minh City. 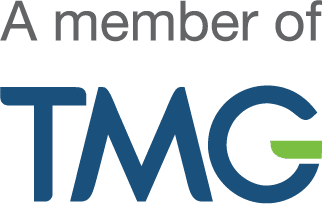 Our partner hotel is situated in a prime location of Ho Chi Minh City, and offers easy access to famous city attractions, shopping centers, and commercial buildings. 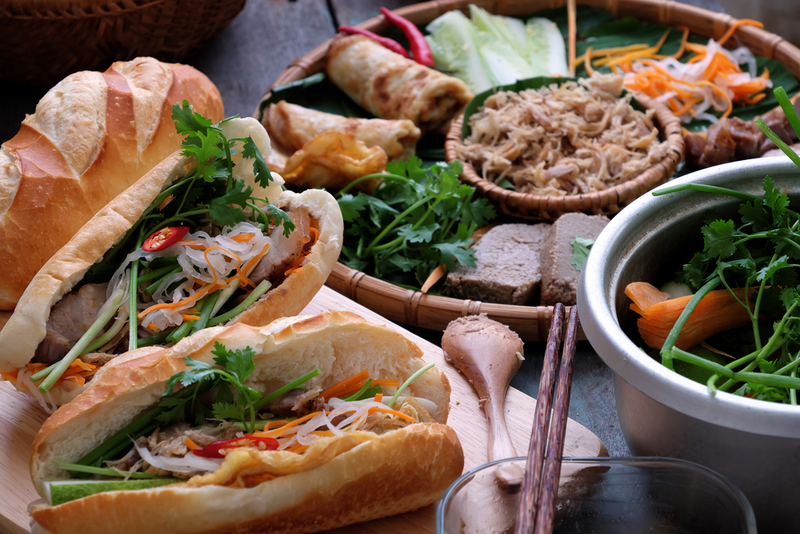 In the late afternoon, explore Saigon’s amazing street food scene on a culinary walking tour. 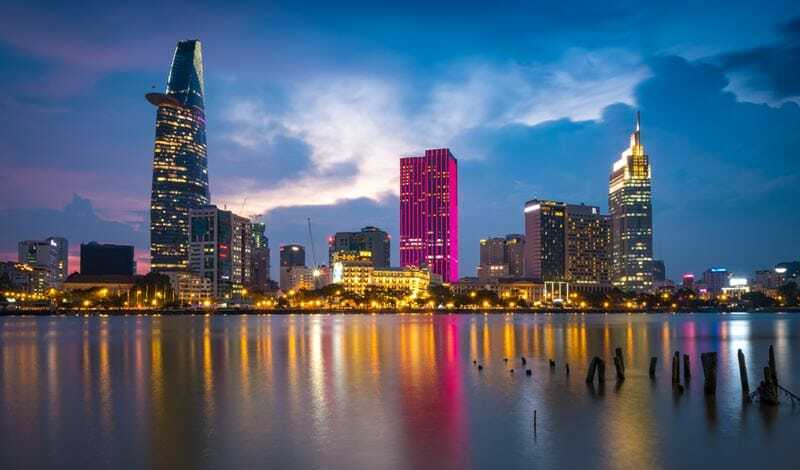 As Vietnam’s largest city, Saigon draws residents from all over the country who bring with them their favourite regional specialties, making Saigon one of the world’s best foodie destinations. 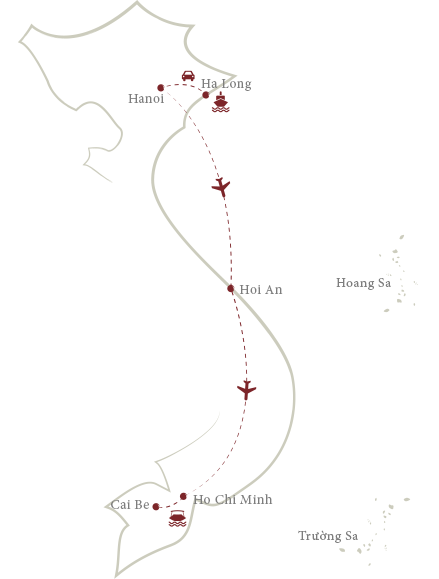 Bustling Saigon with its 8 million residents and 8 million motorbikes retains a charm all its own through its carefully choreographed chaos, tree-lined boulevards, and pale yellow colonial-era buildings next to modern skyscrapers. See some of the highlights of this metropolis once known as the “Pearl of the Far East” on a full-day tour. 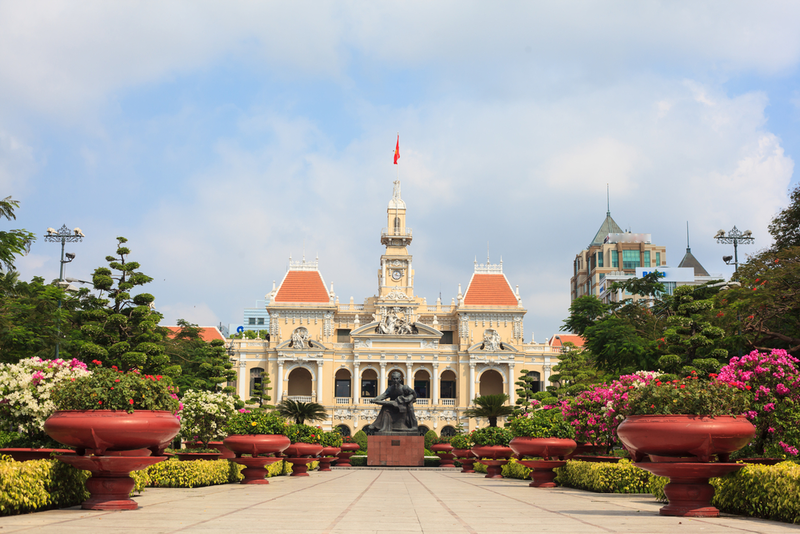 In the morning, visit some of the city’s downtown sights by private car, including the graceful Central Post Office and the Opera House, both reflecting French-Vietnamese architectural elements from the late 19th century. 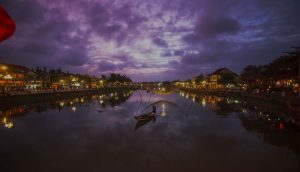 ​Also experience Ben Thanh Market with its iconic clock tower, the Reunification Palace with its stately meeting rooms and beautifully landscaped gardens, and the War Remnants Museum for a sobering look into the American War through the eyes of the Vietnamese people. In the late afternoon, head up to one of Saigon’s highest buildings, the 68-storey Bitexco Tower, for sweeping views of the Saigon skyline including the Saigon River as it winds its way past skyscrapers and rice fields. Enjoy a leisurely cocktail at Café EON on the 50th floor as the sun begins to set over Saigon. Transfer by car back to your hotel with the evening at your leisure. Disembark at Le Longanier Restaurant for lunch at this exquisite colonial-style villa set in a lush tropical garden by the river, an elegant throwback to life during Indochinese times. The beautifully presented set lunch showcases some of the wonderfully unique products of the Mekong Delta. 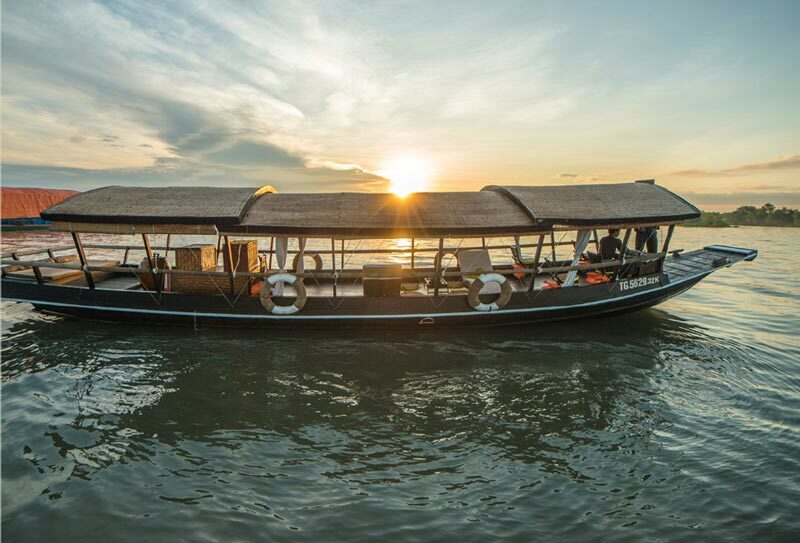 In the early afternoon, a private car awaits to make the return trip to Ho Chi Minh City with the rest of the day at your leisure. After breakfast, transfer to Tan Son Nhat International Airport for your onward flight.